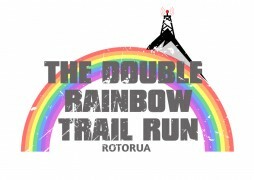 A 42km, 25km, 17 or 10km off-road run/walk based around Rainbow Mountain, Rotorua. 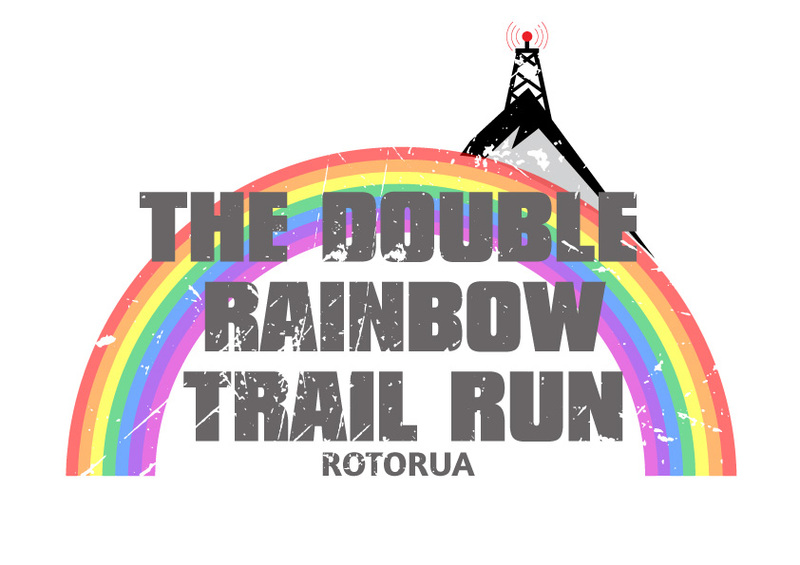 From the top of Rainbow Mountain you might see the Double Rainbow! If not, sorry, you’ll have to settle for the view of Tarawera, Rotorua District and to the South West the Central North Island volcanos! A great variety of tracks from the beautiful DOC tracks going up and down Rainbow Mountain which go through geo-thermal activity, to private farmland tracks or forest roads.